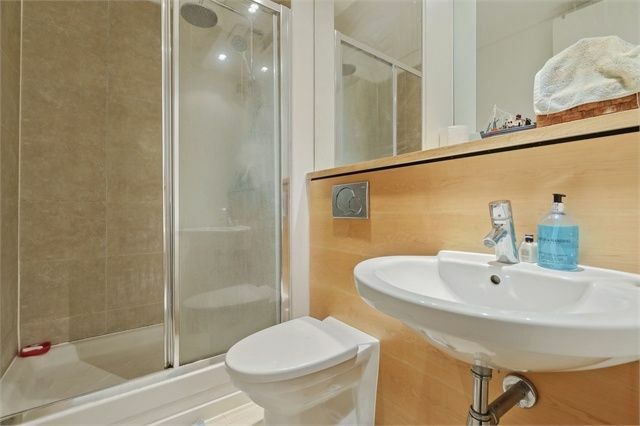 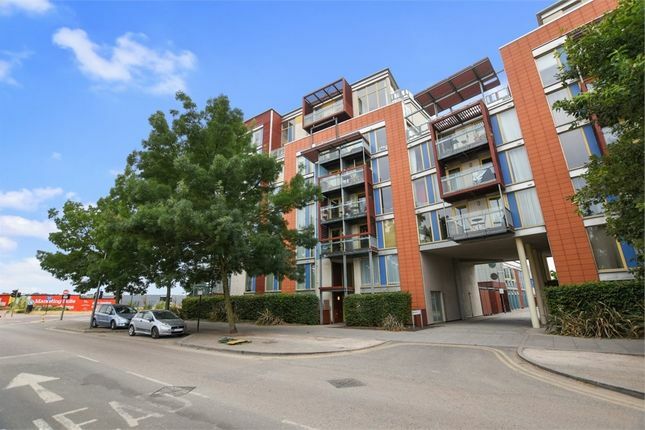 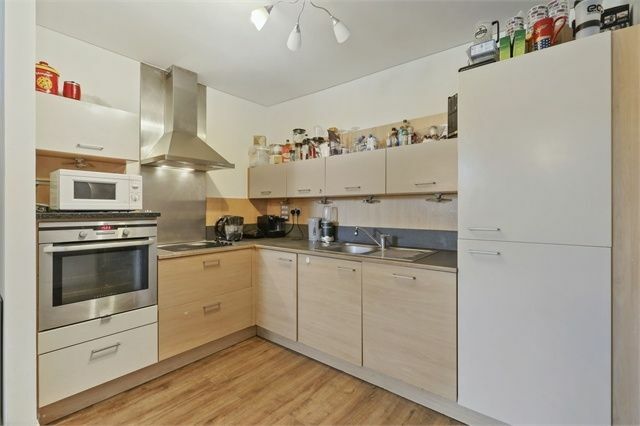 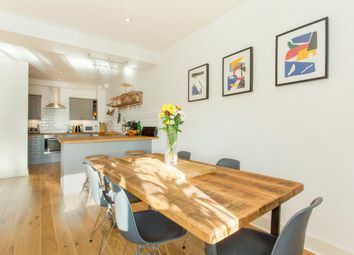 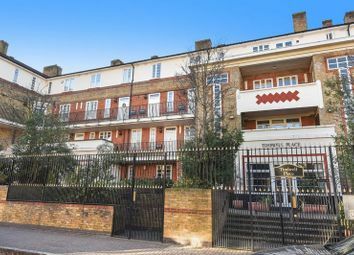 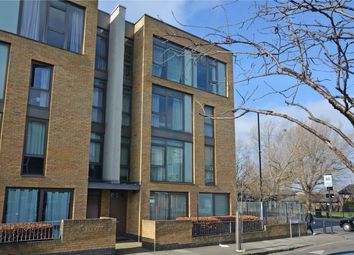 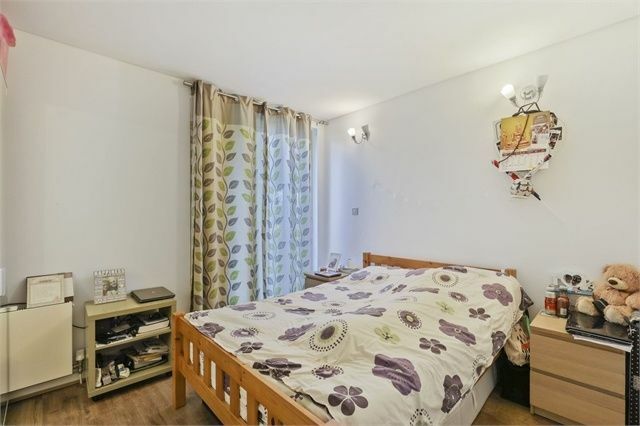 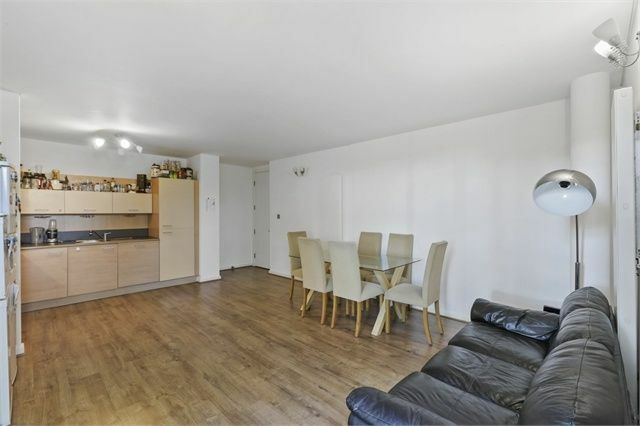 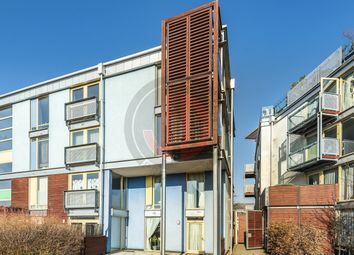 Spacious two bedroom, two bathroom apartment located on the popular Greenwich Millennium Village development. 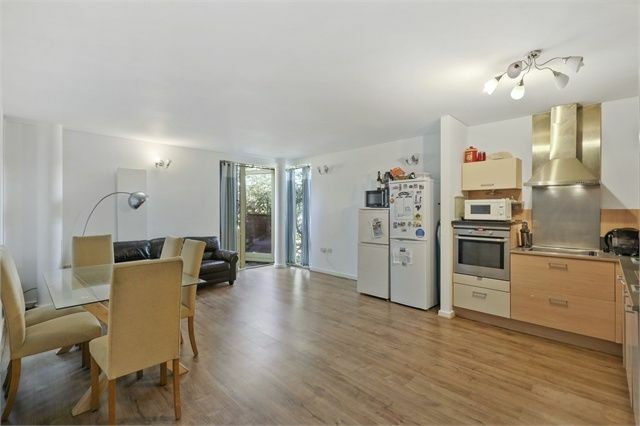 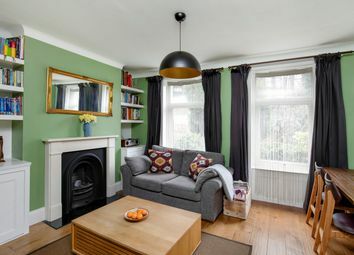 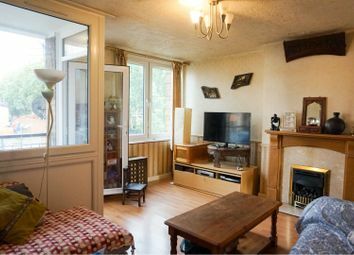 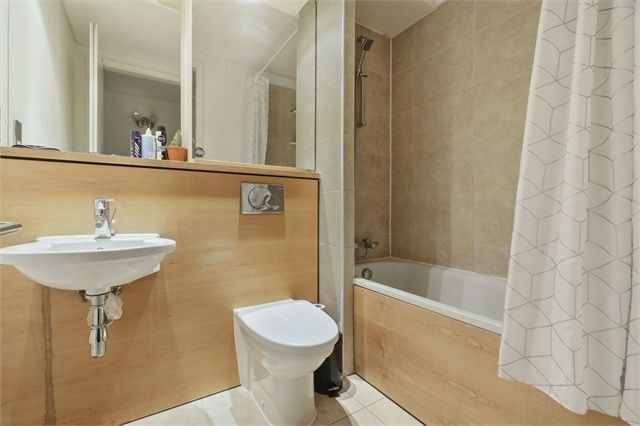 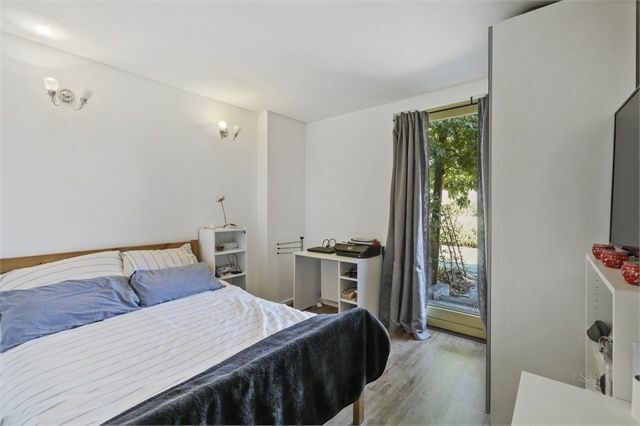 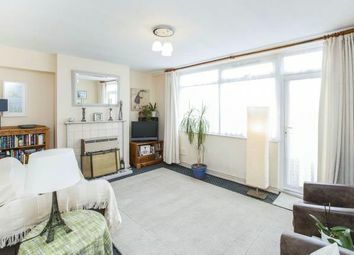 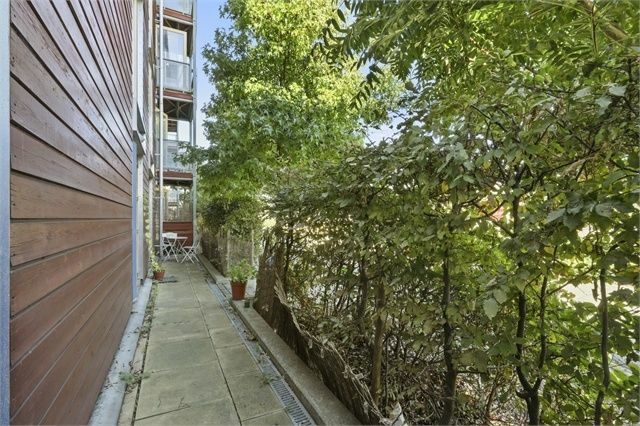 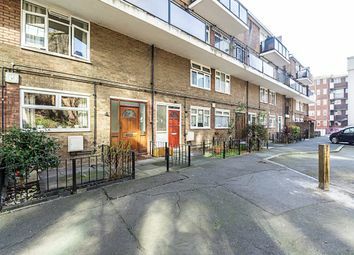 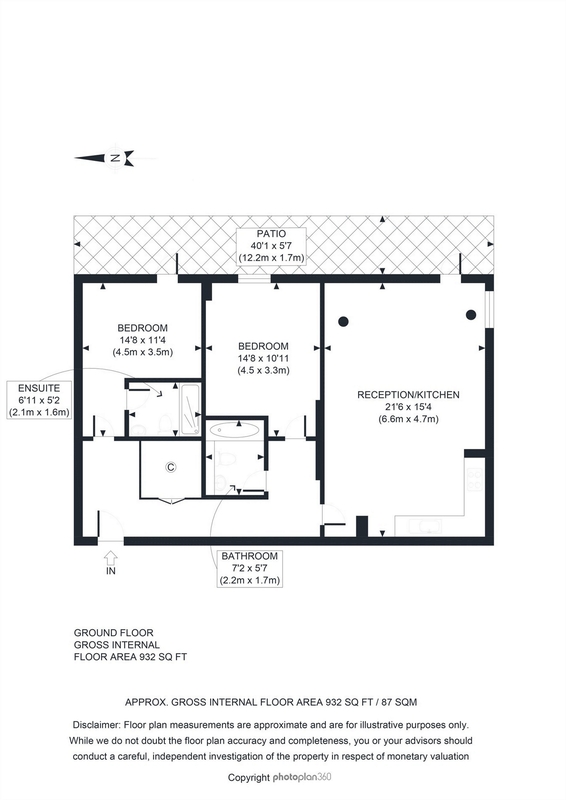 This generously proportioned property offers light and airy accommodation and a private patio area. 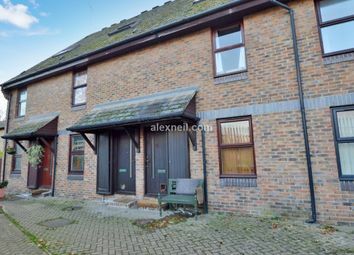 The property also benefits from a secure allocated parking space and is offered chain free.